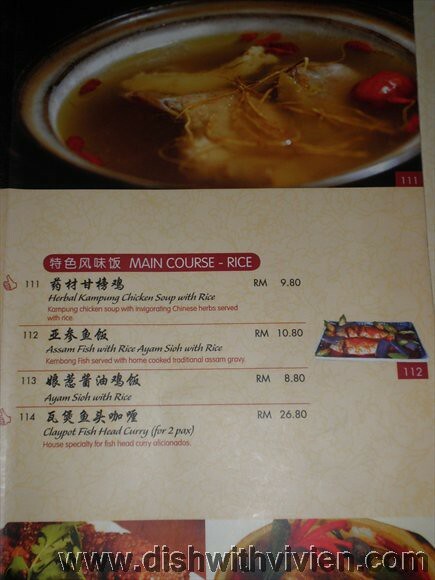 nice herbal soup(large) RM18.90, there use kampung chicken. 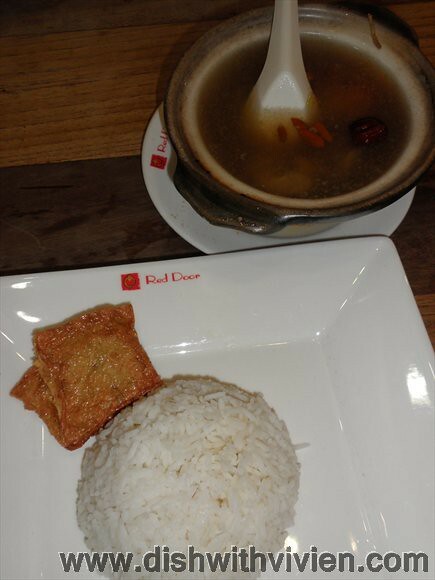 assam fish with rice, RM9.80, tried this before, not good. 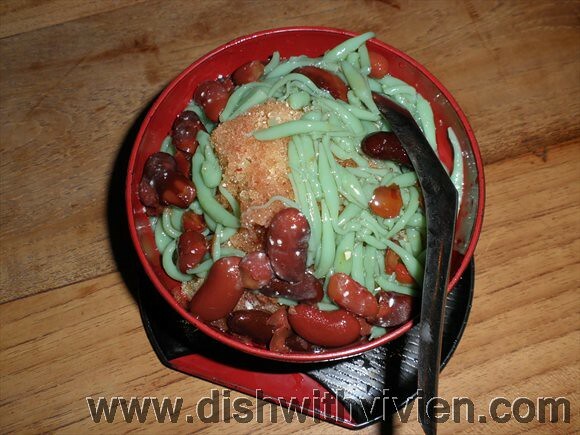 I highly recomended this place as their cendol, sambal prawn, kampung chicken soup, fish head etc taste awesome, as this is a nice change from usual kopitiam setting, and the price is very reasonable for food in shopping centre too. 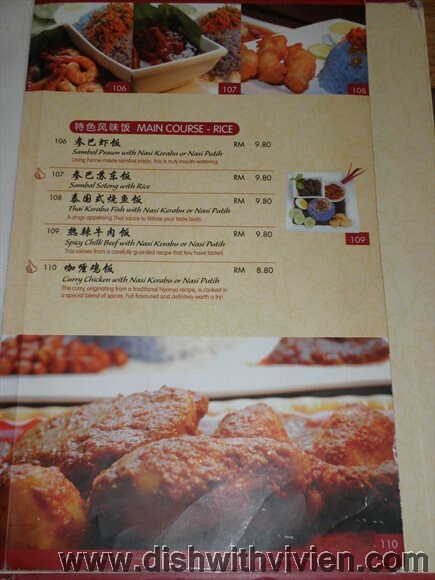 Mains price from RM6.80 – RM9.80.